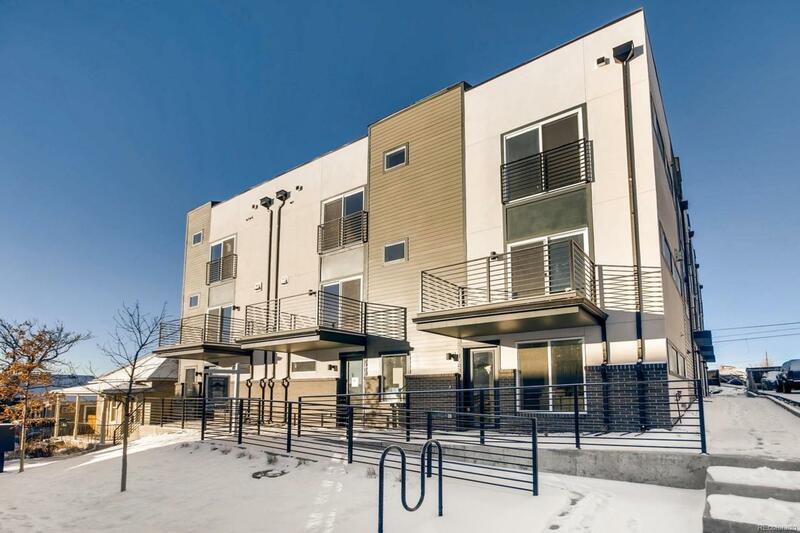 Live the urban life you've always wanted with less than 1/2 block walk to the Perry St Light Rail Station, just another block to retail amenities on the evolving West Colfax and just past that, Sloans Lake. 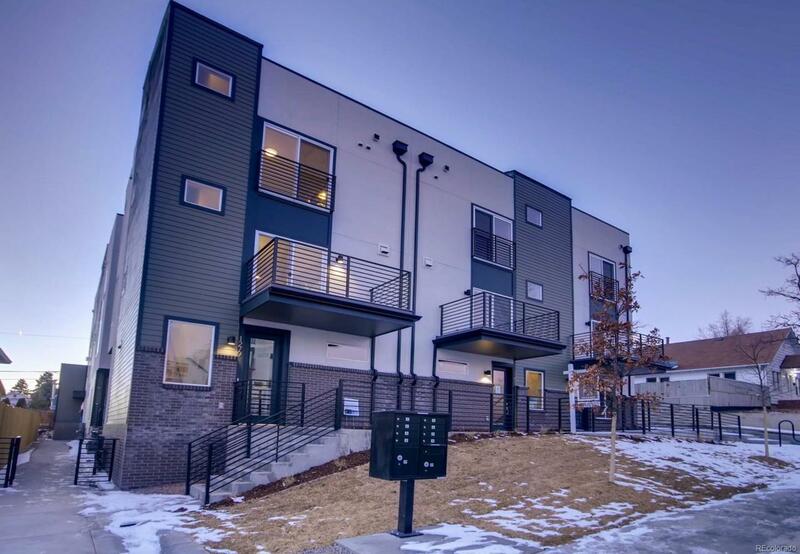 Take in the Mountain & City Views from the rooftop deck that is perfect for entertaining your friends. Modern finishes with open living area flooding with natural light from the huge windows and Juliette balcony. Others features include a walk-in master closet, bonus/flex room on the ground floor ideal for office or storage. Attached 1 Car Garage for secure parking. Builder New Home Warranty included to provide worry free maintenance for 1 year. RedT Property Management provides maintenance free living in lieu of an HOA. 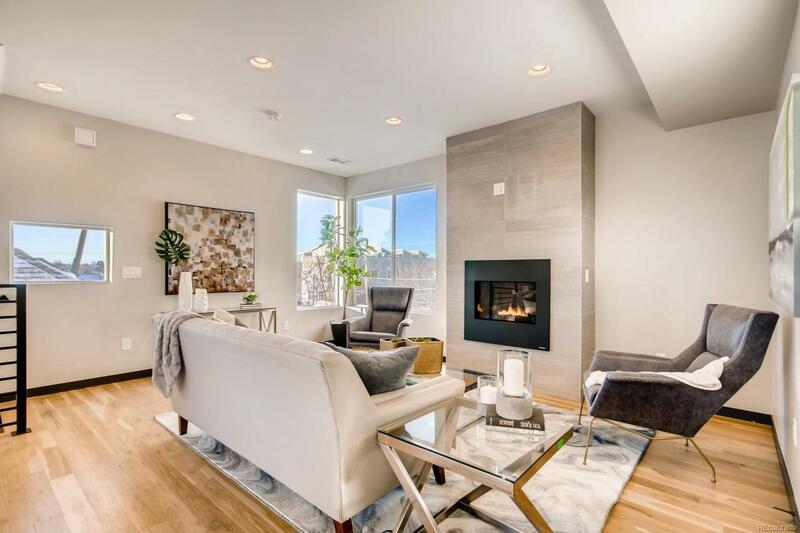 Listing Photos are from the Model Unit and are only samples of finish and floorplan. 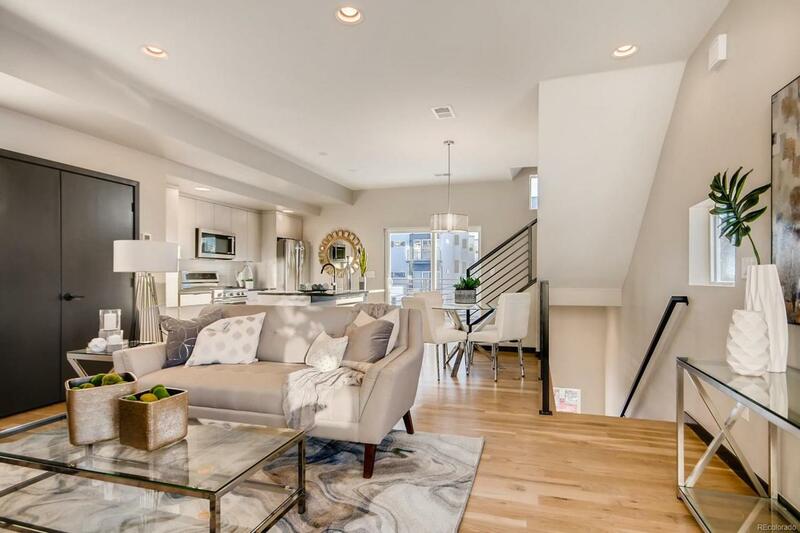 Color, finishes and floorplan may be different from listing photos.